Highlight of Florida Recycling Programs | Recycle Florida Today, Inc.
to kill a mockingbird courage essay One of the great things about being a member of Recycle Florida Today (RFT) is you get to share ideas with your peers. The solid waste field is great that way, if we find something that is working we want to share it! No, let me restate that… we feel an obsessive desire to share it! All programs have little things they do that others have not thought of. Whether you are a small city or a large county we all have something we can share that might make the difference for another program. 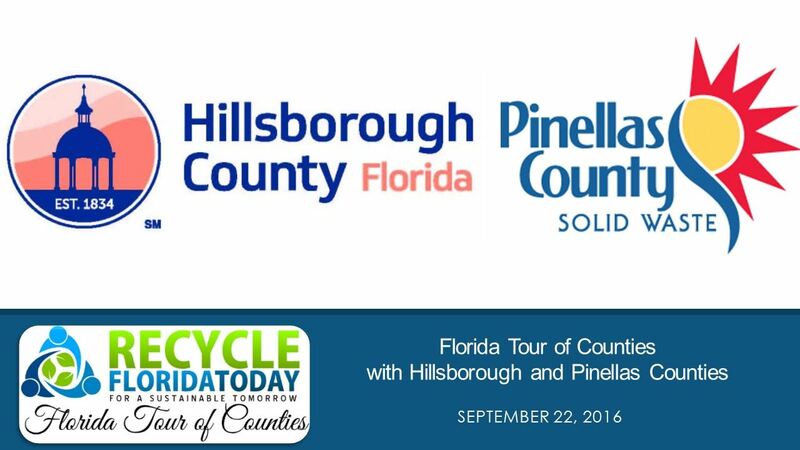 RFT would love to have you share your recycling program with our members in the Florida Tour of Counties. https://www.indiana.edu/~iprc/alumni/?books=thesis-statement-global-warming-essay We collaborate with local counties and cities to host the Florida Tour of Counties webinars. These webinars will provide education about what local municipalities are doing to promote and manage their programs. https://blog.cedars-sinai.edu/viagra-100mg-tabs-sildenafil-citrate-tablets/ Participants will be able to hear and communicate with peers and key stakeholders; increasing idea sharing among our industry. This is a platform for educational professionals, recycling managers and those interested in the business of recycling to give and take from each other. 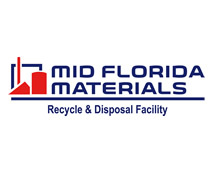 go For each session, we ask two municipalities in Florida to present a virtual tour of their Solid Waste Program. We like for you to highlight programs that may be “out of the norm.” Once you agree to present we try to make it easy and will send you an outline to follow and some points of interest. As a viewer, you can ask questions during the presentation or send in follow-up questions. thesis hypothesis The program is free to members and it is a great way to look at other programs, what they are doing and sharing ideas! The best inspiration is from our fellows in the solid waste community! We would love for all members, and non-members, to get involved and share your county’s or city’s Solid Waste Program. 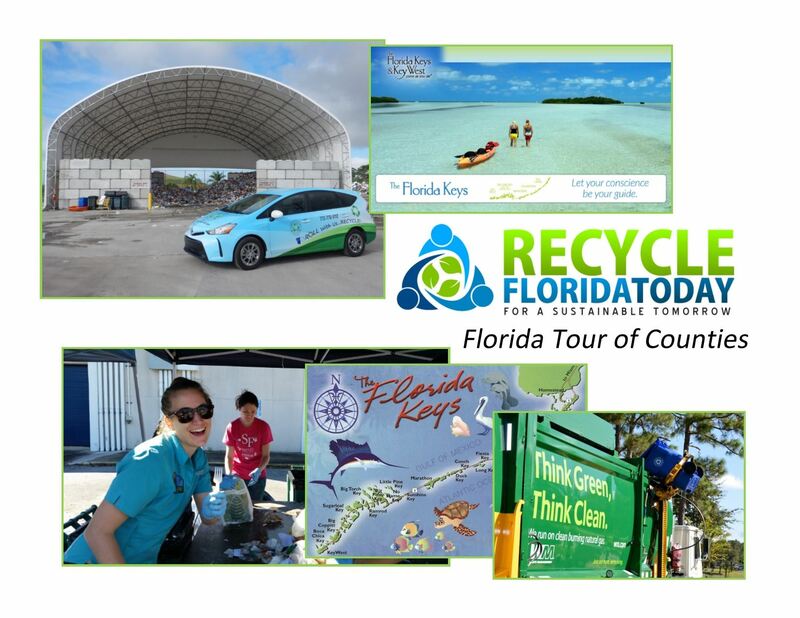 enter site If you’re interested in sharing your programs with the RFT membership in an ELLS webinar, please let us know at Recycle Florida Today, Inc. info@recyclefloridatoday.org.